Designed to fully integrate with all modern windows, including tilt and turn and half glazed doors. 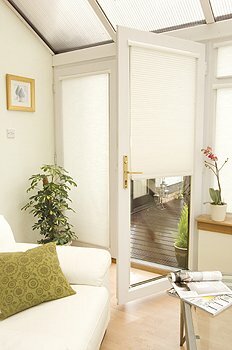 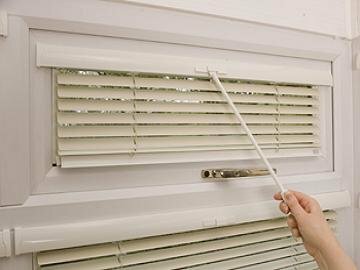 A unique tension system prevents the blind from rattling against the glass when you open your window or door and allows up to 15 degrees of tilt. To raise or lower your blind simply move the bottomrail up or down to any position. 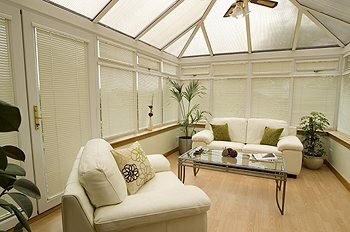 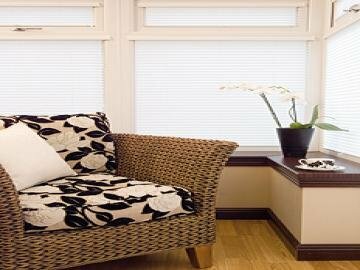 Available as Venetian or Pleated blinds, you can choose from a wide variety of colour options in each.